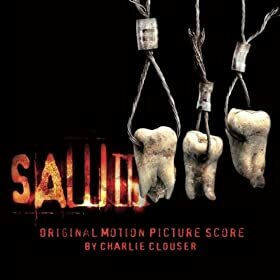 This original score by Charlie Clouser (not to be confused with the soundtrack by various hard rock and metal bands) is quite good. I’m not sure if they are synth’ed or not, but strings, and horns meet up with drums and synths and electronic sounds. This is a great soundtrack for any modern game that delves into the dark (Delta Green anyone? ).